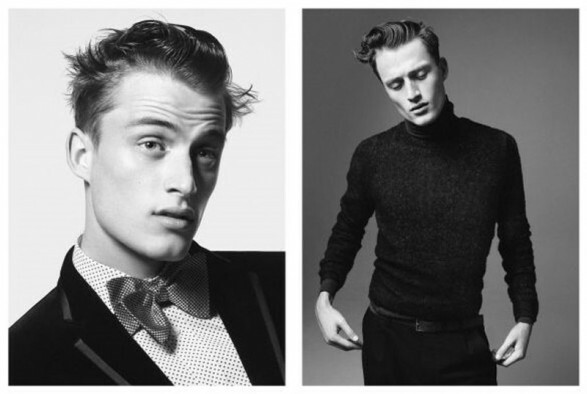 And the face Bastiaan Van Gaalen Nordic what stands in the advertising campaign Zara for fall 2011. A campaign shot by photographer David Sims once again is trying to emphasize the elegant severity of jackets, bow tie and turtleneck classic taste that casual chic (which is inevitably a counterpoint), where sporty cut pants are accompanied with jackets immense sculptured hills, wearing, of course, with the right amount of ease. A Zara fashion to diverse offering different solutions, at reasonable prices and always ready to meet our many needs.